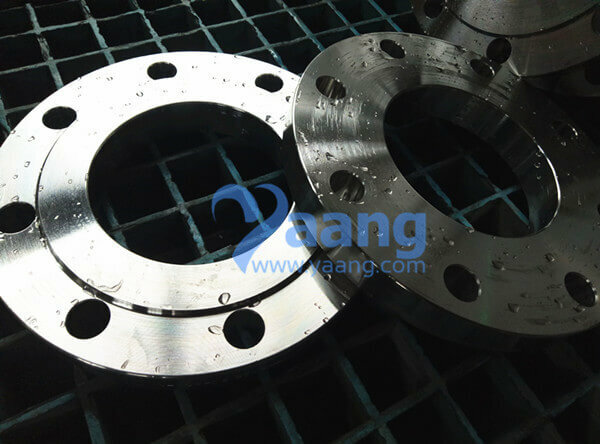 China Flange Manufacturer Yaang supplies 150-16-01-1-B GOST 33259-2015 AISI 904L Flat Flange. 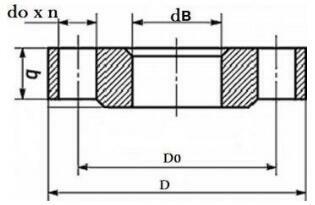 II Billets of the same steel grade, jointly heat treated Chemical analysis - each melt. III Billets of the same steel grade, heat-treated in the same mode Chemical analysis - each melt. 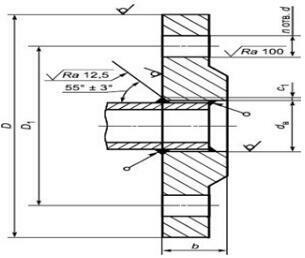 Hardness measurement - each billet. IV Chemical analysis - each melt. Non-destructive testing - each piece. V Individually each blank Chemical analysis - each melt. 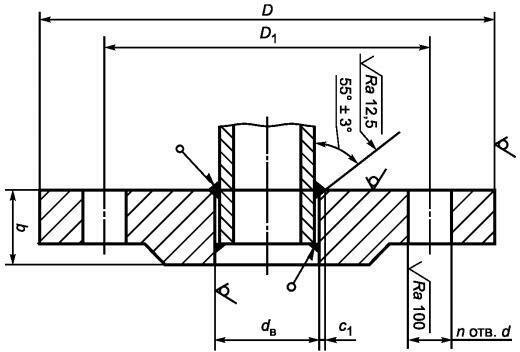 Mechanical properties - each billet.